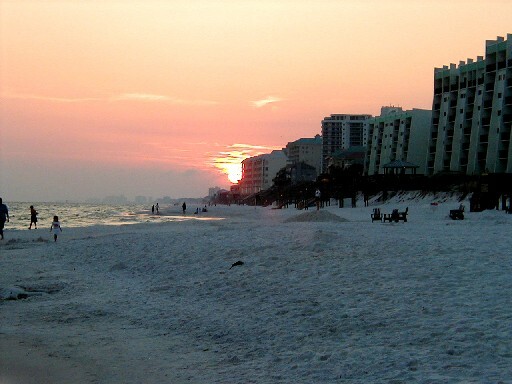 We went to Sunnyside Florida (near Fort Walton Beach) in March, 2003 for Spring break. Connie and the kids enjoy going to the beach. I don't care about the beach so I worked in the hotel room all week on my certification package for IBM (yes I did get my IBM professional certification for what that's worth). Laura & her "bud" in the hotel.